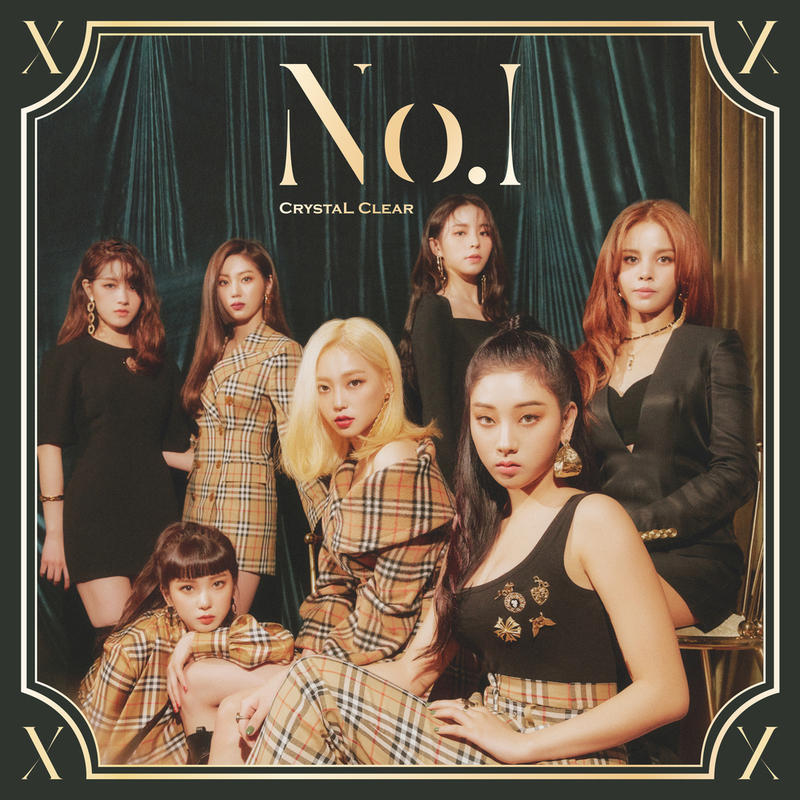 CLC are back with their 8th EP "No.1". Going off the album previews I was excited for the full release of the album and for once, the previews weren't just cool snippets to listen to. The entire album is nothing but a great listen. From start to end I found myself singing along after only one listen. Once I was finished, I was craving more of the dope sound CLC has crafted over the last few releases. 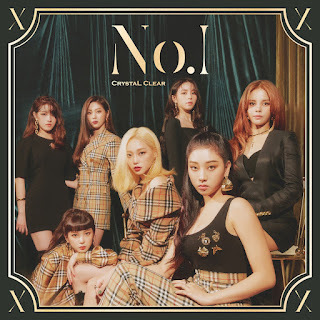 "No.1" may be the closest we've gotten to the sound that CLC is trying to perfect. When they first debuted in 2015 with their album "First Love" and single "PEPE", we got a look at a cute but soulful group. We were introduced to their strong vocal ability and versatility as they were able to pull of cutesy songs like "Cafe Mocha Please" while making bops like "PEPE". Over the next 7 EP's we've seen them continue that trend while adding more boastful tracks such as "Like That" and "Hobgoblin". With "No.1" CLC have nearly perfected their own style. Here the girl are showing their vocals at full force while the lyricism and production have continued to grow. Each song packs a punch that makes sure you will remember it. There is not one song on here that is forgettable. One of my favorite tracks is "I Need U". The production is very upbeat while the lyrics are very sweet. Its a perfect pop song. "No.1" is a great album. Besides the fact that its short, I can't find any flaw in the album. Each song delivers on sweet lyrics, crisp producing and quality vocals. All of the songs flow into each other like a river. CLC have outdone themselves with this album, and I can not wait for the next project.